The 2004-2005 Maserati MC12 is legendary in supercar circles. It was more race car than road car, and more visually appealing than the Ferrari Enzo it was based on. This 600-plus hp, V-12-powered beast went 0-60 in under 4 seconds and topped out at over 200 mph, and only 50 very lucky customers got the privilege to plop down ‎£400,000 for one of these striking cars. 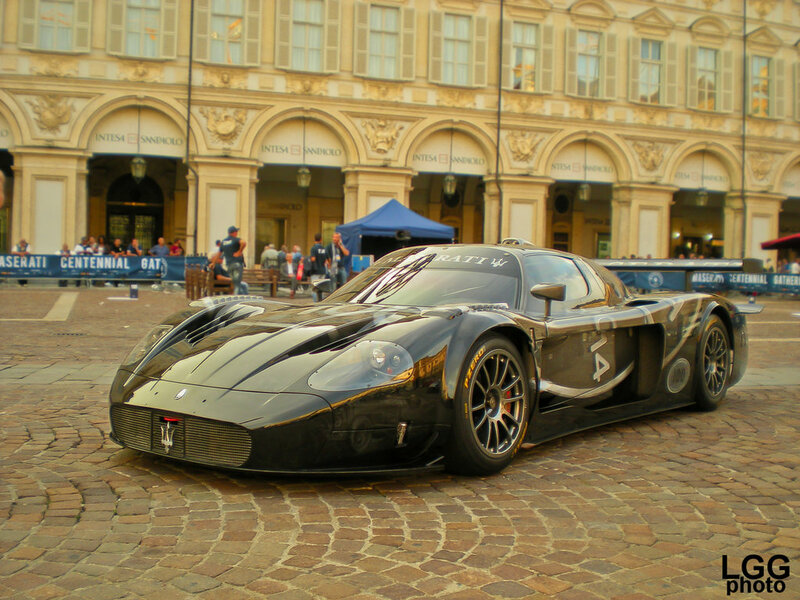 But in 2004, an even more striking racing version of the MC12 was built for the highly competitive FIA GT Championship series. The MC12 GT1 used a carbon fiber monocoque chassis and was powered by a V-12 that initially put out 750 horses, but was then restricted to 560 horses. While the GT1’s powerfully aerodynamic shape clearly retained much of the road car’s stunning design, it also featured an ultra-low center of gravity and precisely balanced weight distribution. 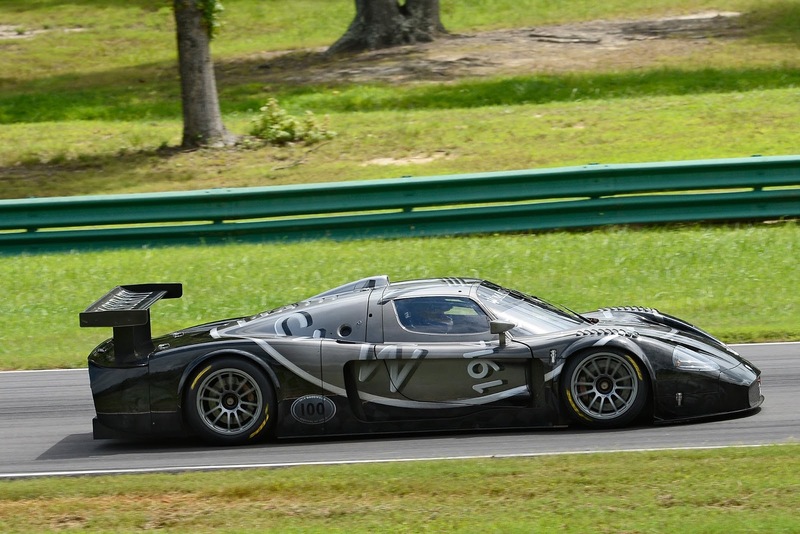 The MC12 GT1’s excellent balance helped minimize tire wear, and it outclassed most other cars through the curves. Wins started to pile up in 2004, and in 2005 the GT1 dominated the Drivers’ and Teams’ titles for the next five years. 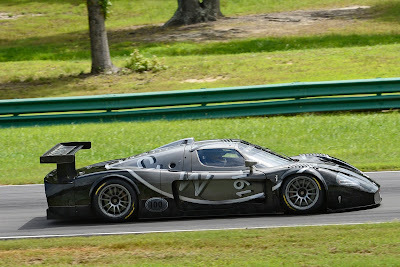 The MC12 GT1 finally retired as one of the most celebrated GT racers in history. To celebrate its 100th anniversary in 2014, Maserati created the MC12 GT1 ‘Centenario,’ essentially the same badass endurance racing car but with a special paintjob. Not only does this thing look like it’s from another planet, it also has an unforgettable soundtrack. With power coming from a 6.0-liter V12, the Maserati MC12 GT1 can sprint from 0-62 mph in 3.6 seconds. The one-off monster was spotted at the Zoute Grand Prix 2015 in Belgium where onlookers were given the shock of their lives.